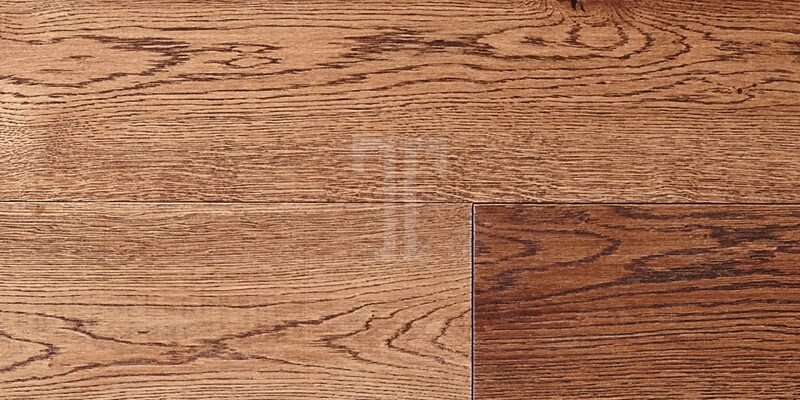 Warm brown tones and intricate grain patterns lend an antique appeal to this stunning floor from Ted Todd. 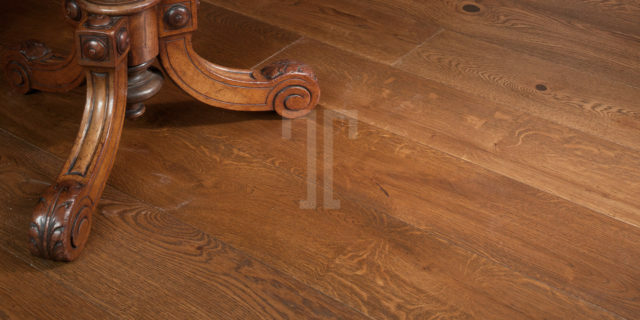 A part of the Foundation collection, this Cavendish OA14OI09 engineered wood flooring features a brushed lacquered Tudor finish that enhances its rustic charm and also offers greater protection and durability to the floor. 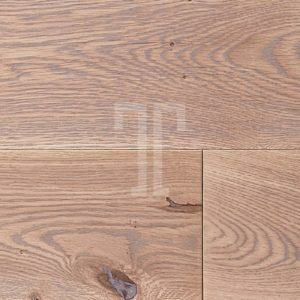 With a 4mm wear layer that will tackle the demands of busy properties and a 20 year warranty, this product is as practical as it is beautiful, a perfect combination for anyone looking for a complete flooring solution. 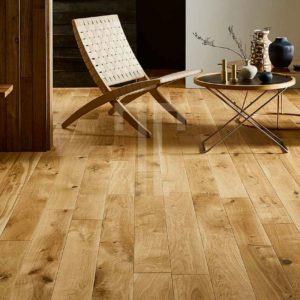 Transform your home with this traditional floor that will surely make an instant impression with your guests.